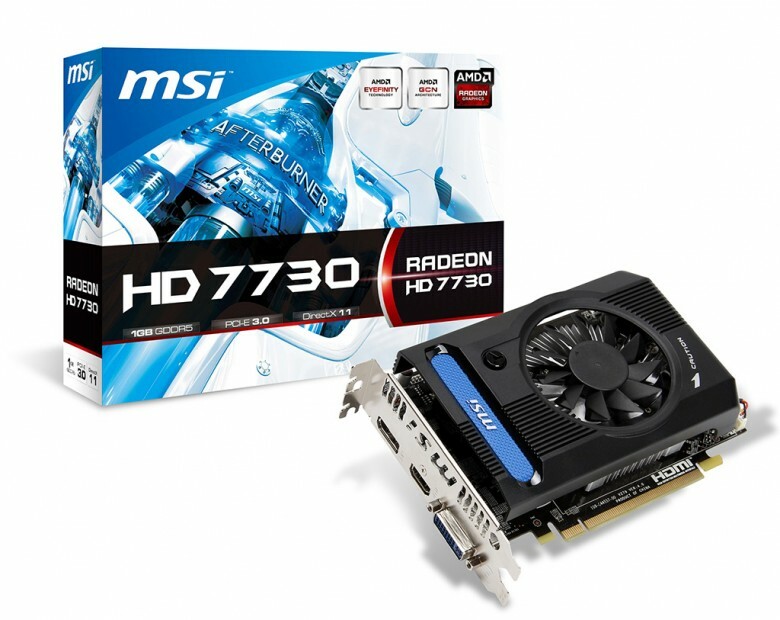 In April first leaks about the Radeon HD 7730 began to surface. It seems that the card does exist and it could be the last Radeon HD 7000 series card. 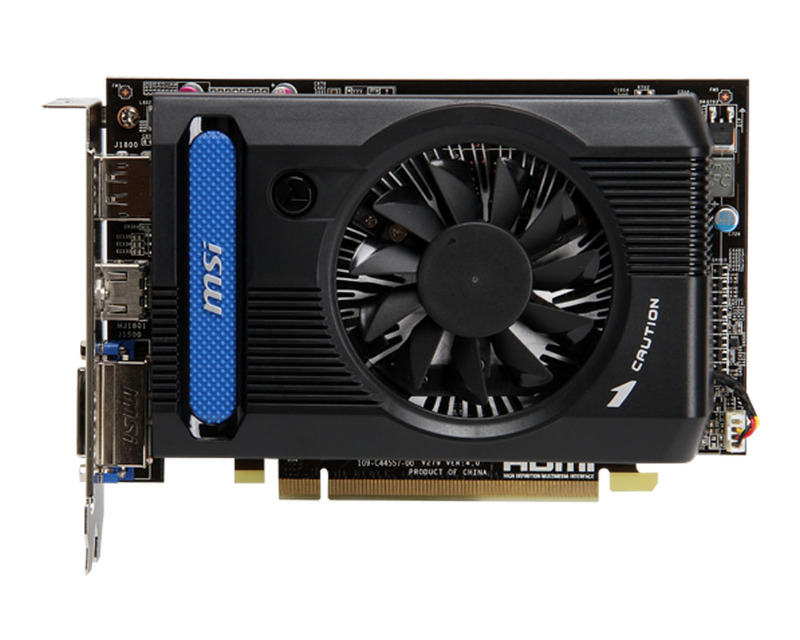 The MSI HD 7730 (R7730-1GD5V1) will debut on July 5th. It is believed that it features a new 28nm GPU, which is a derivative of Cape Verde. The core has 384 Stream Processors and it’s clocked at the same speed as HD 7750. Apparently the number of SPs will be the only noticeable change between the HD 7730 and HD 7750. The new card will even adopt the same cooler. 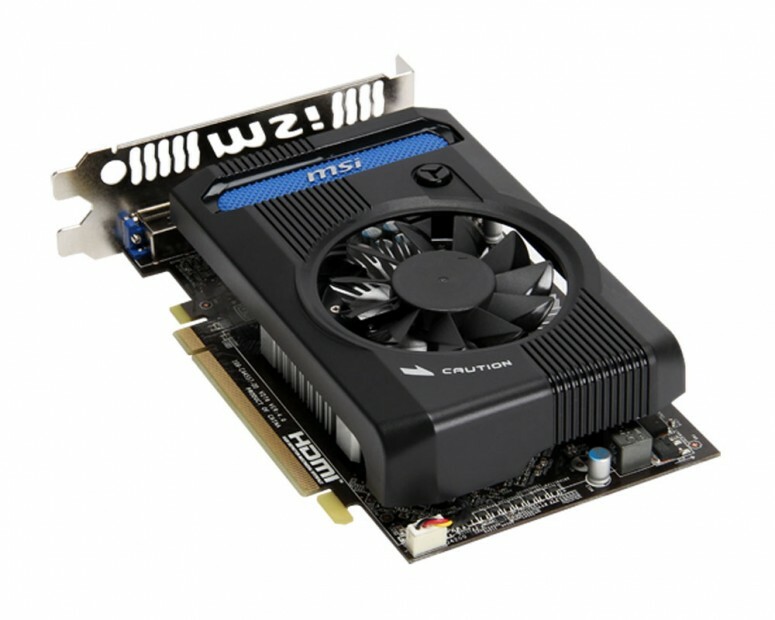 The leaked press release and MSI site only tell us that it’s still Graphics Core Next architecture so expect no early Volcanic Islands processor in this entry level card. 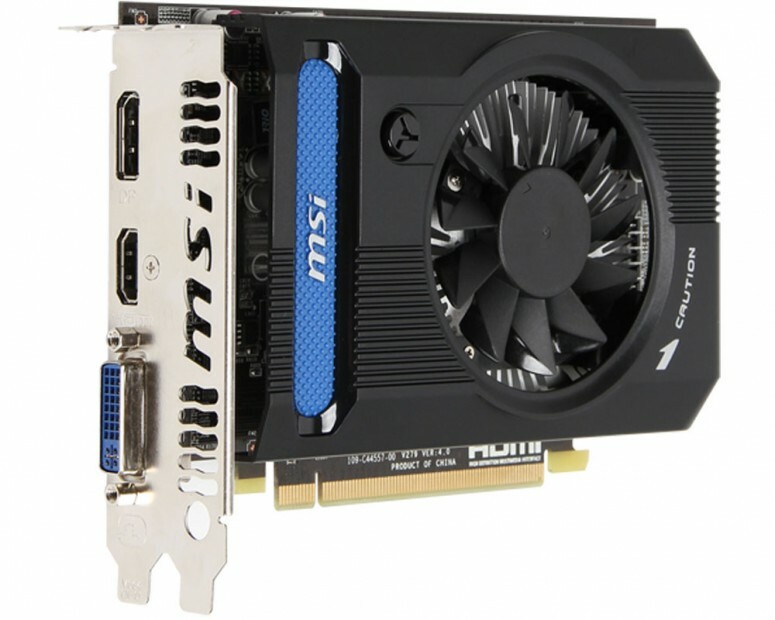 The MSI HD 7730 is featuring a Propeller Blade Technology, which will provide a 20% better airflow than ‘traditional’ fan (I guess that would be the fan from the reference card we are talking, note: there’s no reference card). Card is also equipped with Solid Capacitors. The Radeon HD 7730 will be very cheap — around €70, so it could be a perfect solution for small HTPC builds. 384 st. 512 st. 640 st.